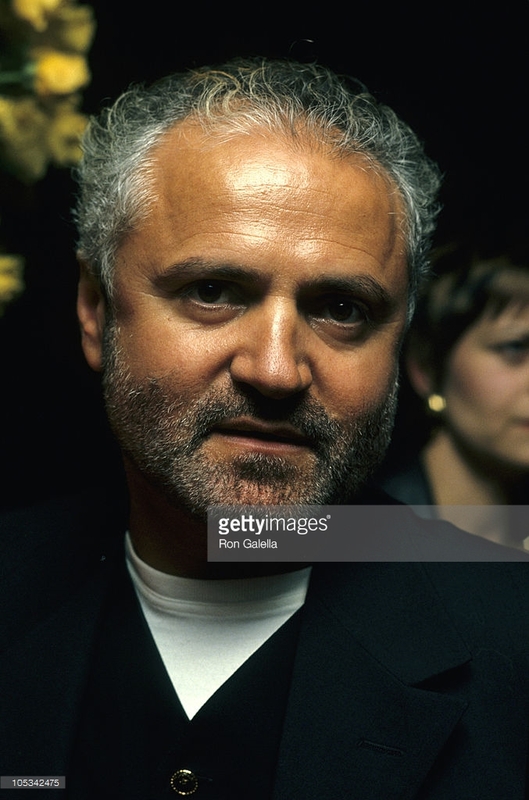 Gianni Versace (1946 – 1997). . HD Wallpaper and background images in the celebridades que murieron jóvenes club tagged: designer murder.